1) In the UK, a large majority of businesses express concern about security of the electrical grid and data given the vulnerability of devices like smeters. “Around two-thirds (65%) of UK businesses are concerned about cyber-attacks as new technologies like smart meters are being installed. 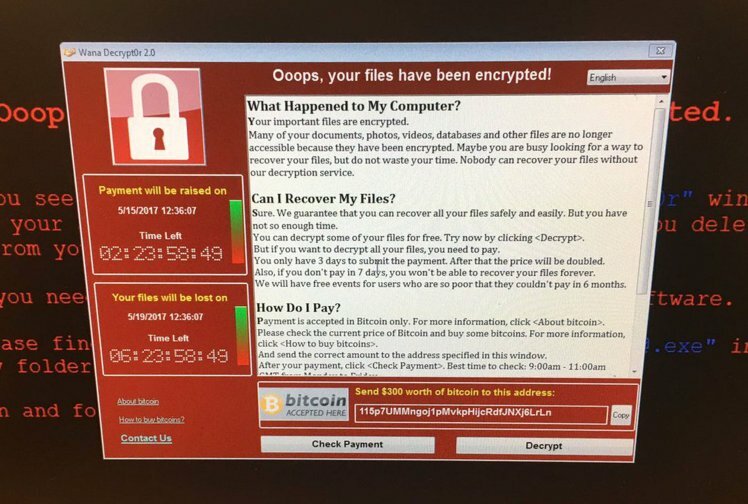 2) A major hack hit hospital systems in the UK today, with the systems being held for ransom, and then began spreading to as many as 74 countries. “Hospitals across England and Scotland are being forced to postpone appointments and divert patients elsewhere because systems have been taken offline by a ransomware attack in an event NHS England has declared as a ‘major incident’. The Ransomware Meltdown Experts Warned about is Here!! It appears the hacking tool was stolen from the US NSA, according to the New York Times. 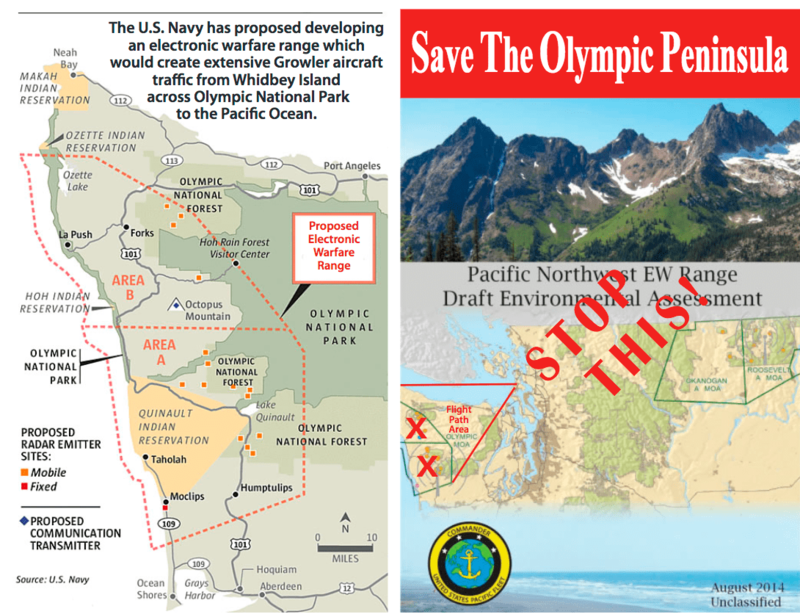 4) In Seattle, smeters are being planned and resistance is growing. Opt out is allowed for $15 a month, after an initial fee. BC Hydro is still the most expensive. 5) In Michigan, resistance is growing to mandated smeters. We cannot stop our resistance just because we’ve been bullied, intimidated and harassed into having a smeter on our homes. They are still dangerous to our health, safety and security. BC Hydro/FortisBC are hoping we will be compliant, complacent and just forget about this. “Very little research has been done on the long-term health impacts of smart meter usage, and yet utilities and many legislators insist that the technology is installed for convenience and efficiency purposes. The World Health Organization (WHO) has declared the type of wireless radiation emitted from smart meters a class 2B carcinogen, meaning it causes cancer.